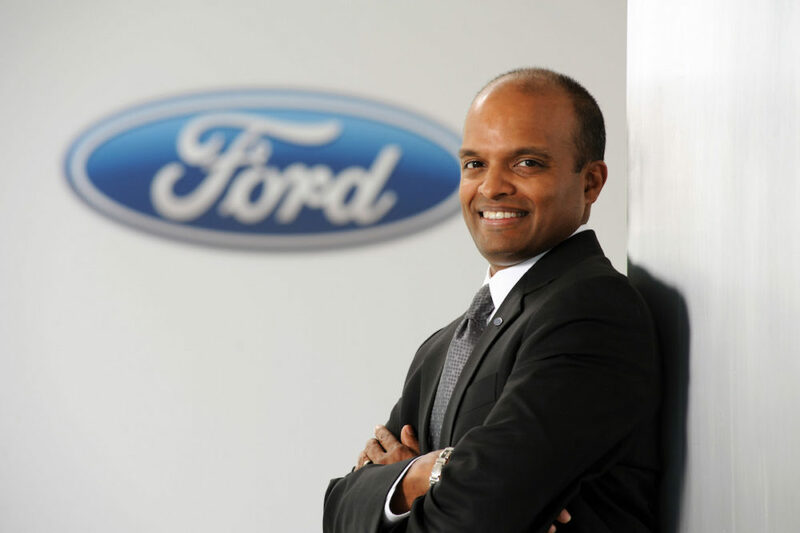 The Ford Chief Technical Officer and Executive Vice President of Product Development reassured us that the next generation Ford Bronco would be different than the Everest and that it “will live up to the heritage” of the original as a “Capable and confident all-rounder,” indicating that a shortened wheelbase in keeping with the original Bronco’s boxy style could be possible. There are also reports today from inside sources that debunk the Reddit poster’s information. 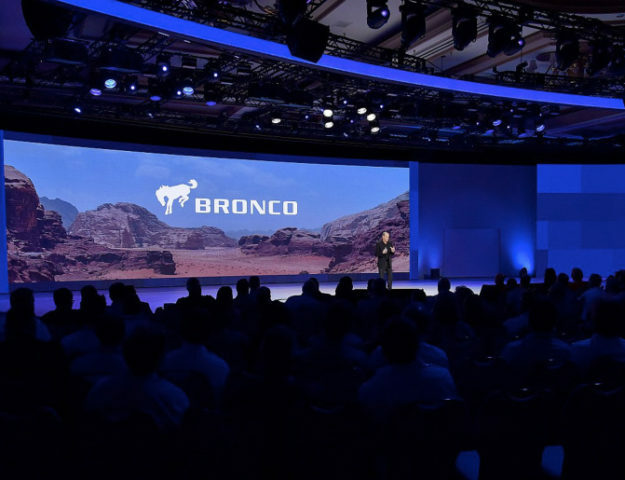 These off-the-record details allege that the new Ford Bronco will be a direct Jeep Wrangler competitor instead of a Toyota 4Runner rival. 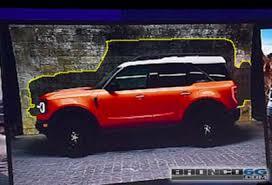 It also alleges that the next gen Bronco will offer some additional features not found on the Jeep Wrangler. 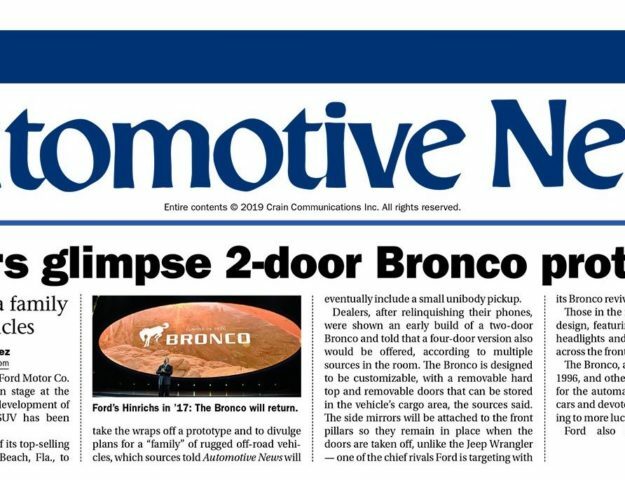 For a summary of the recent 2020 / 2021 Ford Bronco rumors, join the discussion here.